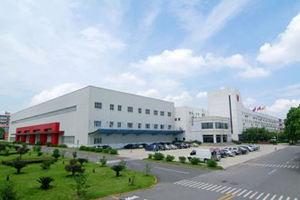 From Sept.11th to 16th, the 8th China-ASEAN (Liuzhou) Automotive Industry Exposition is held in Liuzhou, China. 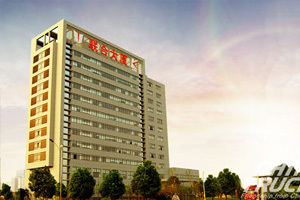 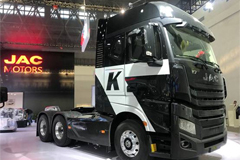 Dongfeng Liuzhou Motor, as one of the leading enterprises in automotive industry, will display a variety of innovative and unique vehicle products including H7, H5, L2EV and M3 in the fair. 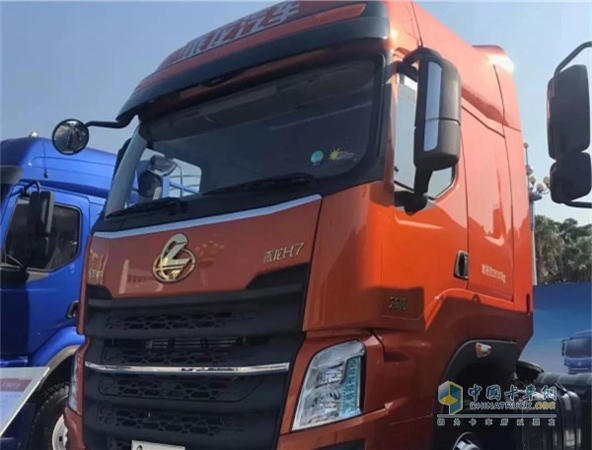 Chenglong H7 2018 edition will be on display, which runs on large horsepower engine and golden powertrain. 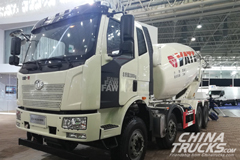 Chenglong H7 comes with a much larger fuel tank capacity of 1000 litres, therefore the total travel distance is longer. 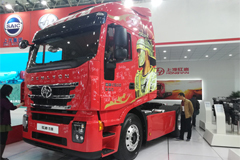 With long oil change intervals, Chenglong H7 can further save an owner money with lower maintenance costs. 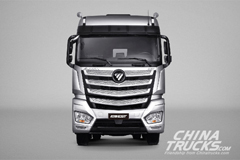 The interior of Chenglong H5 comes standard with a double bed and high roof, that allows for the driver to stand up straight inside. 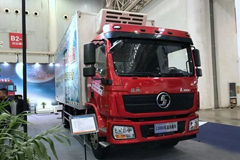 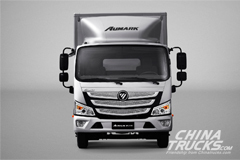 Chenglong H5 cargo truck are mainly used for hauling agriculture products, which goes bad easily and requires high in vehicle stablity and timeleness.